Can't find your reference number? 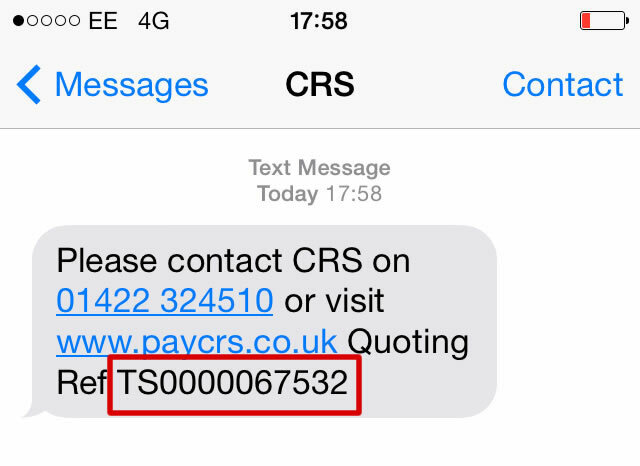 CRS believe it is important that you receive correct advice and assistance from properly authorised people. 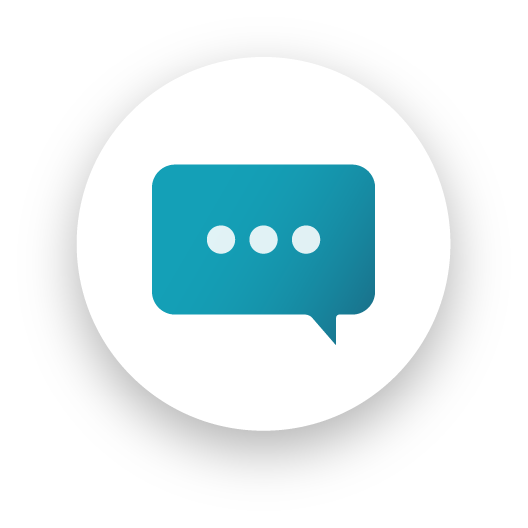 You should be aware that information or opinions that you may find online, such as website forums, may appear reliable but may not necessarily be legally correct or may be inappropriate for your particular circumstances. The free advice organisations listed on our Help Page will be better positioned to provide you with personal advice from trained staff. If you're unable to pay in full please try using our online Income & Expenditure Assessment Calculator tool which, using your financial details, will help create an affordable repayment plan. Sorry, your details didnt match. 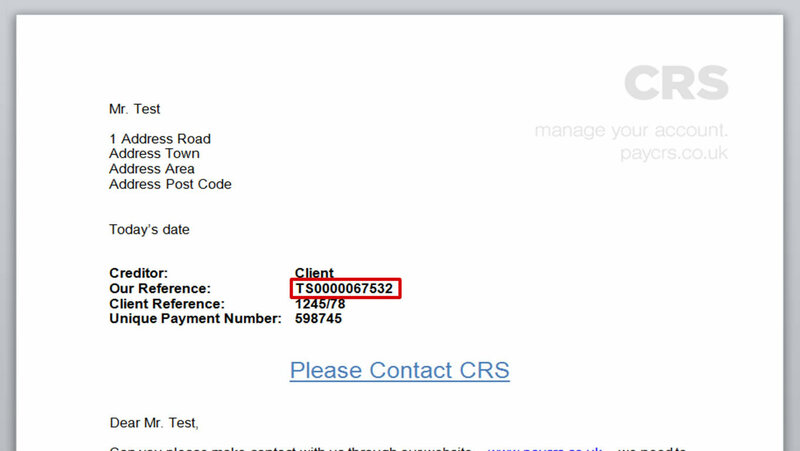 We recognise your reference number however the details provided dont match our database. Have you recently changed address? We need to match your personal details to our database to keep your account secure. Your reference can be found on all communications from CRS. We adhere to complaints in line with the processes outlined by the Financial Ombudsman Service.